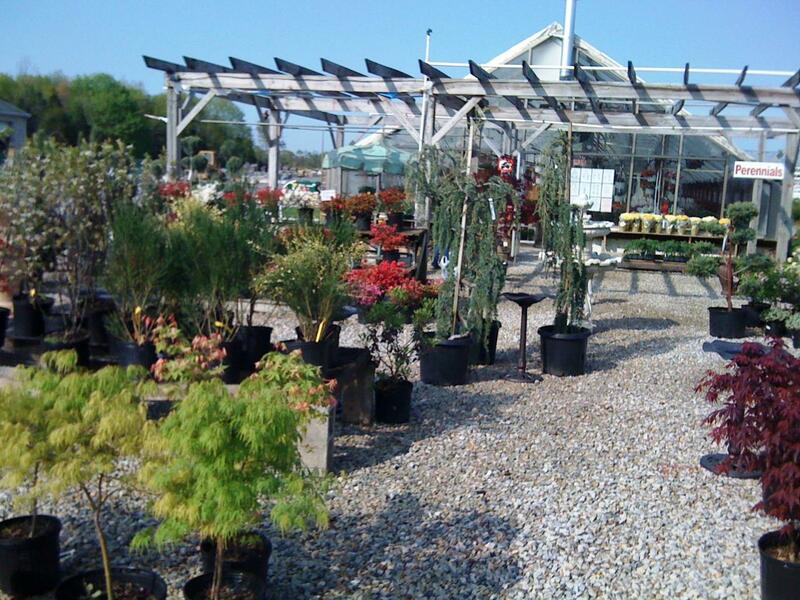 Four Seasons carries a large selection of trees and shrubs. 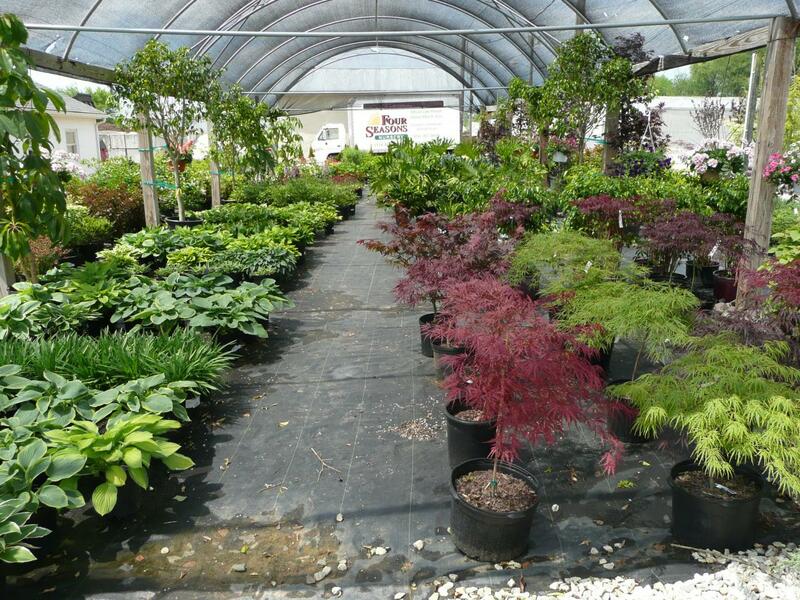 Picking the right plants for your yard can be an overwhelming job, and our knowledgeble staff is here to help. We can help guide you to find the best match for your yard size, location, and budget. We are happy to help answer any questions you might have regarding planting and plant maintainence. 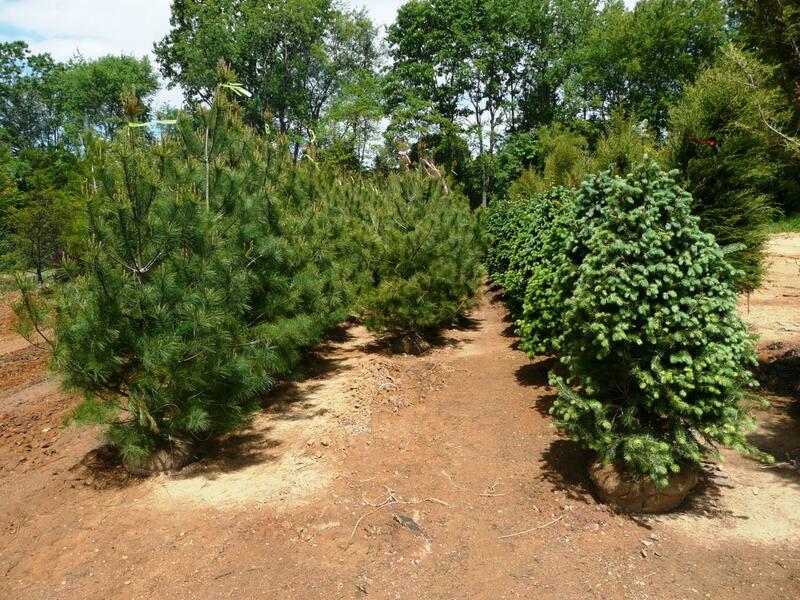 Please click on the pictures below to see a selection of our extensive tree and shrub stock. 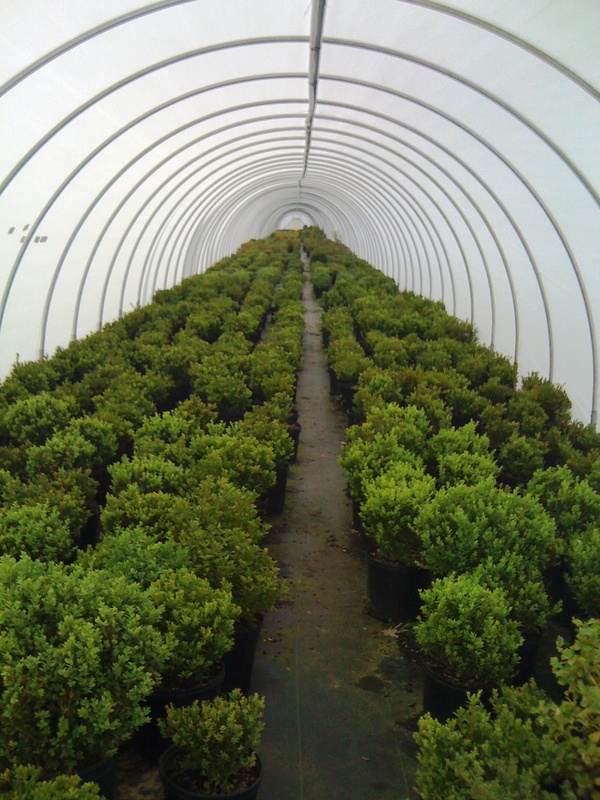 Have a specific question regarding our tree and shrub stock?